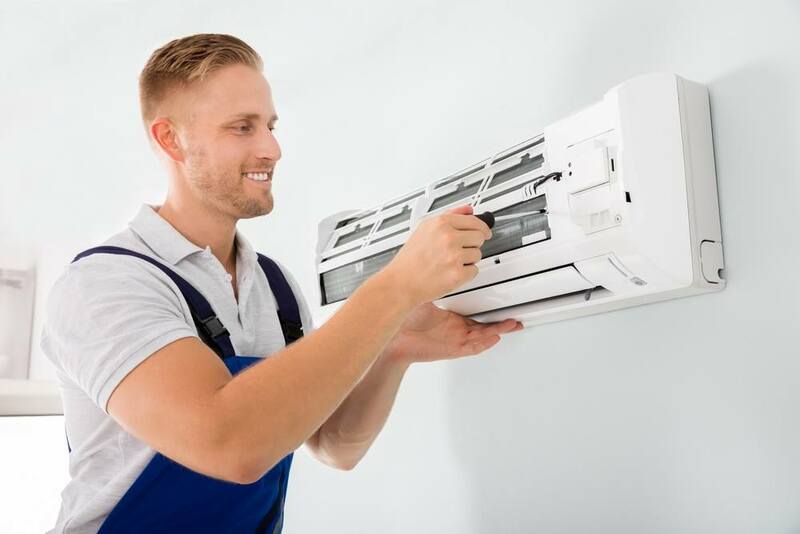 How beneficial is it to go for Ducted Air conditioning installation? The ultimate in comfort and luxury is to have a ducted air conditioner installed as everybody deserves to feel comfortable in their own home. We have chalked out the things which are beneficial for you to know if you are not familiar with the ducted air conditioners and how they work.